This UNESCO World Heritage Site, and the most recognizable natural landmark symbol of Australia, has banned visitors from climbing. No wonder it is a place of cultural and spiritual significance for the local Aṉangu people, the traditional local inhabitants. The area also has springs, waterholes, and rock caves with ancestral petroglyphs and paintings. Members of the aboriginal community lead walking tours to introduce visitors to the local plants and wildlife unique to the area, aboriginal cultural traditions, and their Dreamtime spiritual stories. But they don't lead treks up the steep slopes to the top. Archaeologists have determined humans inhabited the area more than 10,000 years ago. Europeans arrived in the late 19th century, and tourism to the site began in the first half of the 20th century. Since the site was given UNESCO World Heritage designation, even more people - half a million visitors a year - have made the journey to this spectacular site at the heart of Australia. As interest and visits rose, the challenge to balance conservation, respect for Uluru's spiritual significance, and visitor experience grew. 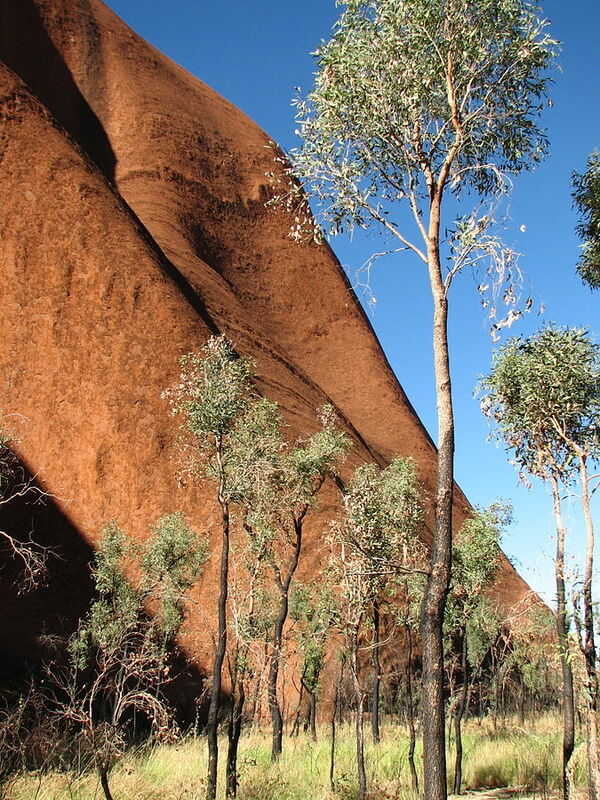 The local aboriginal people do not climb the sacred Uluru rock themselves to avoid violating sacred Dreamtime ground. And they have long requested visitors follow their lead. Nonetheless, about a third of visitors to Uluru/ Ayers Rock make the hour-long, steep, 800 m (half-mile) climb to the sometimes dangerously windy summit. In recent years, unfortunate videos have even popped up of truly disrespectful behavior by tourists at the top. 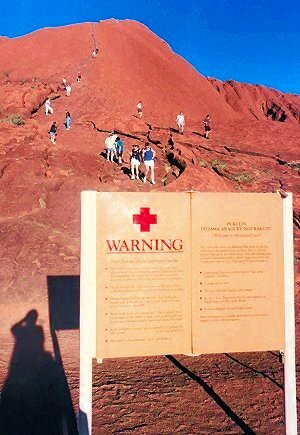 Those incidents have added to pressure to ban climbing Uluru. First, Ayers Rock was re-named using its aboriginal designation. Then, in 1985, ownership of Uluru was returned to the local aboriginal people, who now share decision-making on the management of the National Park where Uluru resides. In November 2017, the park board voted unanimously to prohibit climbing Uluru. 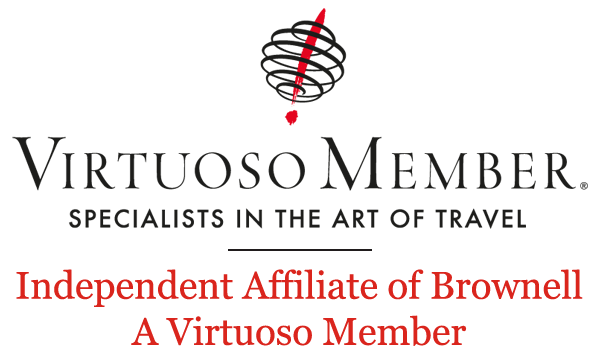 The new rules take effect in October 2019, coinciding with the 34th anniversary of the return of the site to its aboriginal owners. If you visit Australia, there are still many ways to experience the awe-inspiring site of Uluru other than climbing. Since 2009, there have been special viewing areas whose design and construction were supervised by the aboriginal community. They provide visitors road access, walking trails and views from angles at both sunrise and sunset.